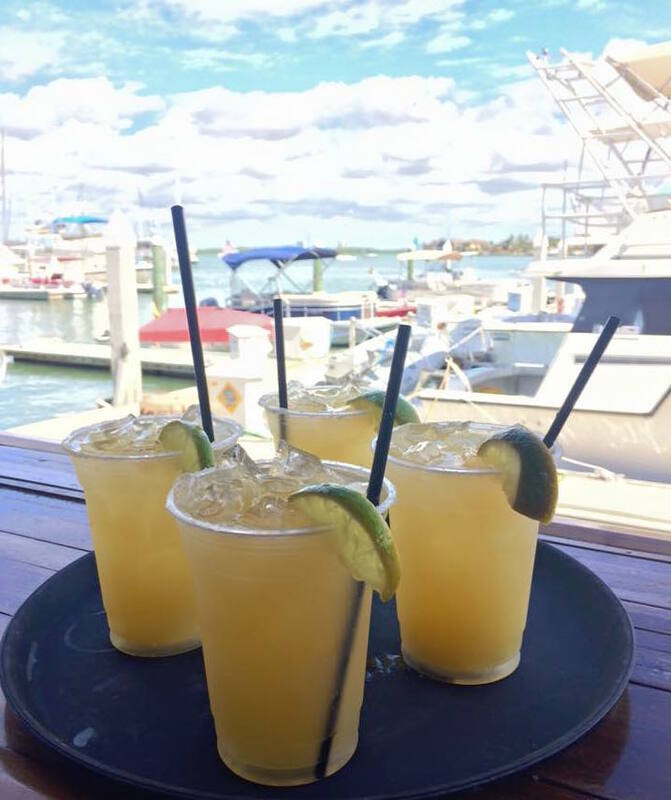 Dolphin Tiki Bar offers an extensive menu with full bar service and WHAT a VIEW!!! 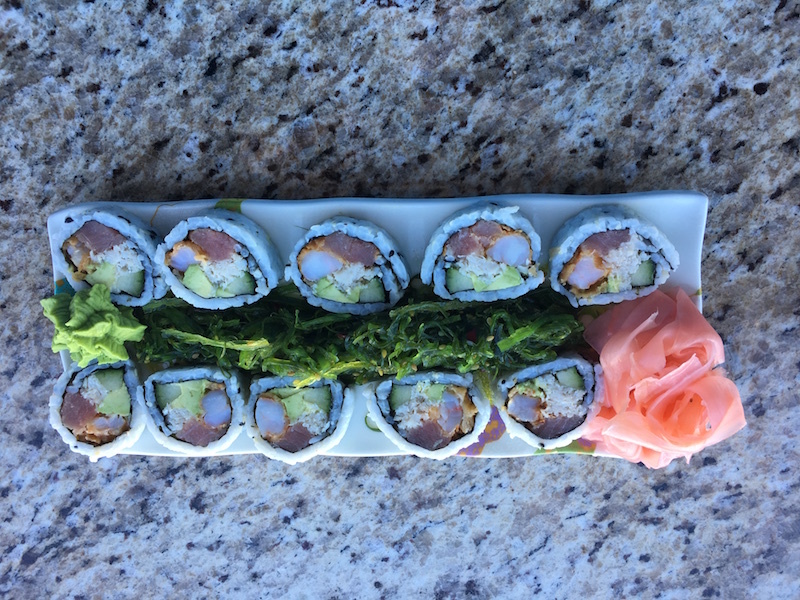 Appetizers, Lunch, Dinner, Frozen Cocktails, Sushi, Beer, Wine, Dessert Florida style—you name it, Dolphin Tiki Bar & Grill has it! 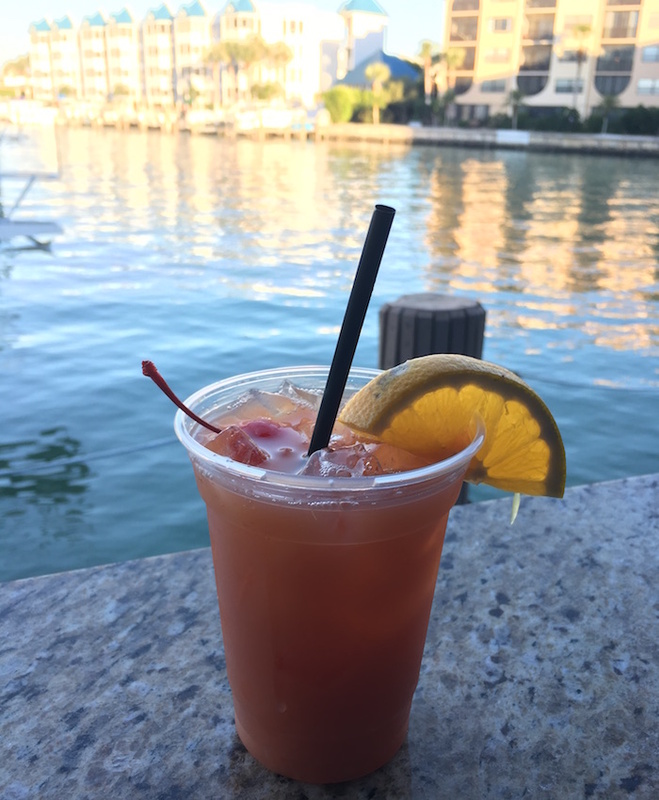 Dine right on the water—just right for you and your Florida time! Click below to view. Rum Runner - Island life at its BEST! Tiki Margaritas--WOW, what a VIEW!!! Our website is currently under construction. Please check back often as we are building it up daily. Currently you can Email us via the "Contact Us" Menu link above OR click here. We will add your Email address to our contacts and let you know of our web site progress and any Specials that would be of interest to you.